Get this George Foreman Indoor/Outdoor Electric Grill in Platinum on sale for $67.91 Shipped! 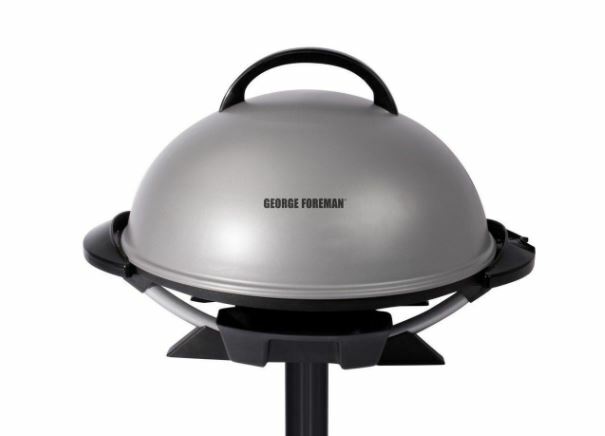 George Foreman Indoor/Outdoor grills are ready to grill, rain or shine. Perfect for patios, decks and the kitchen counter. Easy conversion from stand to table makes cooking grilled meals easier than ever.